As a hunter, you have a wide array of books to choose from, and they differ in the kind of information that they pass on to their readers. From ethics to exciting hunting stories, hunting books come equipped with knowledge that will help you catch more game in your subsequent expeditions. 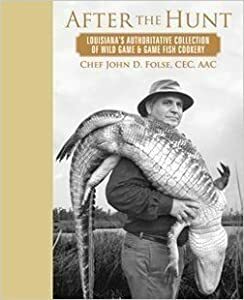 Some books also offer recipes on how to best cook your game for the ultimate hunting experience. Regardless of the type of hunter you are, you are bound to find a hunting book that matches your needs at the time. Small things that can be easily fit in a travel vest pockets. These books are a great way to pass the time before a hunting expedition, and they are also educative. 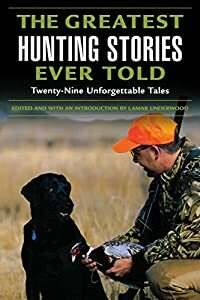 By reading through tales of hunters who have been in the woods before, you can pick up some new techniques which could improve your hunting skills by a significant margin. 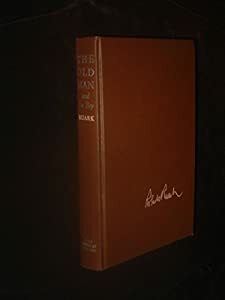 Robert Ruark wrote a great deal about his hunting experiences with his grandfathers. He goes ahead to describe in detail what hunting lessons he got as well as life lessons which accrued from such expeditions. 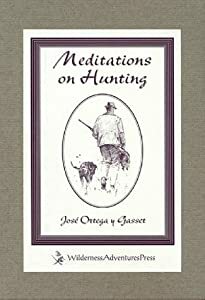 This book is an excellent choice for a hunter who is yet to sharpen their skills, and it brings back fond memories to hunters who practiced under an older, wiser hunter. When it comes to the new generation of hunters, Steve Rinella is a name that cannot go unnoticed. 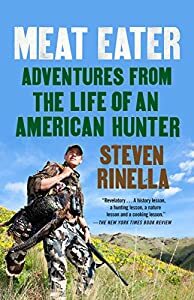 His book, Meat Eater, goes into details about his growth as a hunter and it takes the readers through the different development stages in his hunting career. The book is straightforward, something that the readers appreciate. With this book, you get to have exciting stories, ethical practices, and historical data all compiled under one cover, making it an invaluable source of hunting information. This book features thrilling tales from hunters such as Robert Ruark, Ernest Hemingway, and William Faulkner, to mention but a few. You might think that the book would be subject to overhyping, but that is not the case. The tales take the readers through great stories of encounters in the wild while making readers question the concept of hunting and how far the practice has come. The book will live up to your expectations, and in the end, you will agree that it contains some of the best hunting stories you will ever get to hear. Hunting has a light side to it which is often pushed aside as hunters try to make the most out of their expeditions. 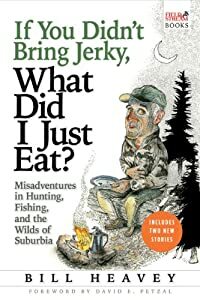 This book explores the misadventures of Bill when out hunting in the wild and these tales just go to show that any hunter can find themselves in a fix, no matter how long they have been hunting. There are stories which hunters will keep to themselves, tales that they would not want their friends to know about. The book is a great read as it will show you that these things do happen and there is nothing to fret about if you accidentally burn your head while hunting. Hunting down predators is not an easy task and it takes years of hard work and practice for a hunter to sharpen skills good enough to take down a big cat. Jim Corbett is a hunter whose name has made a mark on hunting history, thanks to his prowess in taking down big cats. 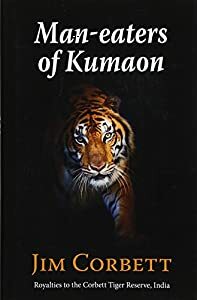 This book details how he ventured into the wilds of India to hunt down tigers and leopards which had taken to eating humans as a result of injury or old age. To succeed, he employed a great deal of patience, persistence and detail. Though he spent a considerable time hunting down tigers, he also studied them and used his efforts to help set up a reserve for them. The Jim Corbett National Park is a testament of his hard work in wildlife conservancy. 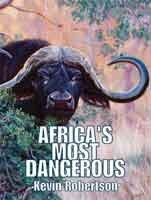 If you want to successfully hunt game in Africa, this is the go-to book. It goes into how best to select cartridges and bullets, the best shot placements and important information needed when on an African Safari. The writer, Kevin, updated the book with diagrams on shot placements to make work easier for the readers. 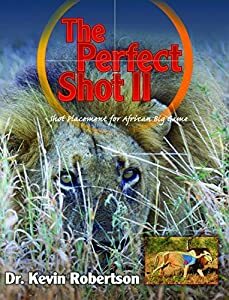 This book not only goes into shot placement like the Perfect Shot II but it also delves into how best to track down and kill a Cape Buffalo. Buffalos are pretty dangerous when hunted down and it is wise to gather necessary information from this book on special equipment needed as well as how to place your shot. 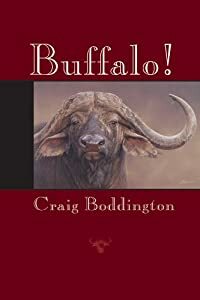 Though Craig is not as experienced in hunting as Kevin Robertson, he spent a considerable amount of time hunting Cape Buffalos and this book contains a lot of information on how best to succeed in such missions. Reading it before an expedition could keep you from making blunders that could hinder your success. Peter talks about the dangers that he faced in the wild when out hunting such as attacks by animals. 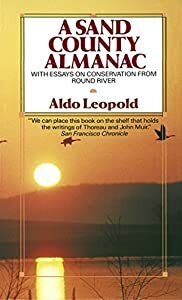 He goes into how he and his friends faced animals such as lions in the night and how they managed to escape from the claws of death time and again. 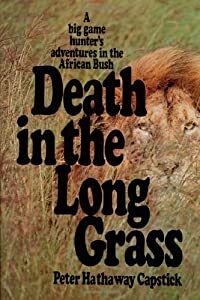 Reading this book before embarking on a safari will prepare you for the chills ahead. 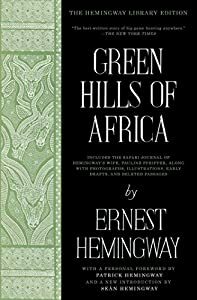 Ernest Hemingway is a revered hunter and as such, this list would be incomplete without a book in his name. His book captures the beauty that is Africa in an original manner that will have you hooked till the end. Though not originally intended for hunting purposes, hunters look to this book as a great source of information. This book comprises of more than five hundred recipes on how to cook game once the hunt is over. Featured animals include mammals, fish and fowl as well as other animals. It also features game such as quail and wild hog. This book also deals with the history of hunting. 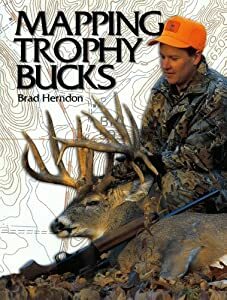 This book works for both experienced hunters as well as hunters starting out in the practice. 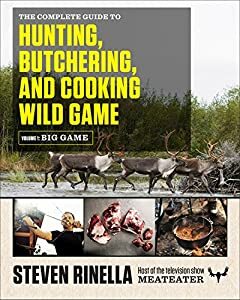 It gives comprehensive information on everything from preparation for hunting all the way to how to cook your game. You will love this book. Maps can be confusing especially where you need to use them for the purposes of mapping out the best hunting spots. Brad uses knowledge gained from decades of hunting to help readers locate the best places to set up camp while hunting and it definitely makes the process easier than without such knowledge. This book is a must-read for any hunter. It goes into the importance of ethics in hunting as well as why it is necessary that we conserve our environment. Having been in print for more than six decades, hunters still look to it for guidance on conservation matters. It is not often that philosophers dedicate their time to study hunting and its effects on the environment. The book discusses hunting ethics which still hold true a century on. With these books in your library, you will not be short on information when it comes to hunting expeditions and you will be in a position to sharpen your hunting skills. Read on!